At Fit-Line Global, we recognize the need to lead by example within our industry by minimizing our global impact on the environment. 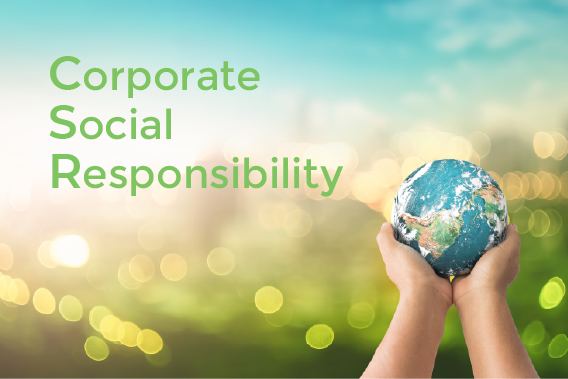 We view these industry challenges as an opportunity to invest in sustainable and socially responsible solutions for our multi-stakeholder community. As such, we take a comprehensive approach to managing our impact on the environment and local communities. Our commitment to environmental consciousness benefits not only our people and the planet, it also makes good business sense. To this end we have a pro-active environmental compliance process that actively engages our partners to provide a full material disclosure or FMD that enables us to know the exact content of our products. We then use this data to ensure compliance with local and international regulations that are focused on human and environmental protection. This assures our customers are also in compliance and that our products can be properly stored, used, recycled, or discarded to minimize any potential impact on our local and global environments. 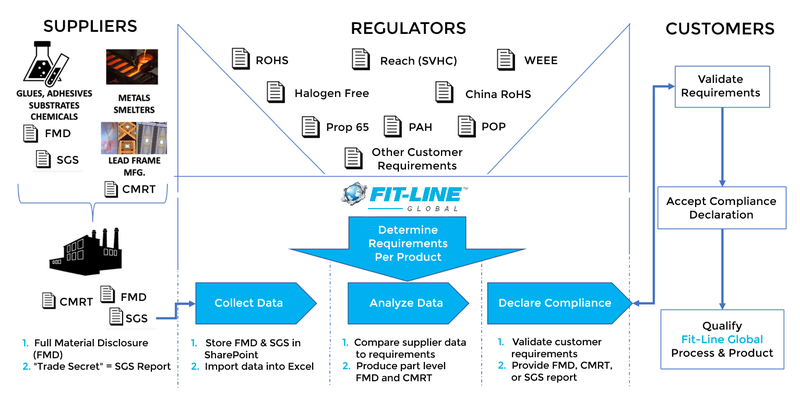 At Fit-Line Global, our supply chain works for our customers and for our planet. Our process enables us to produce an FMD for our products at the time a product is released to the market or upon customer request. This process meets the needs of our customers, while minimizing our global footprint. Quality without Compromise of Our Planet; that’s the Fit-Line Global way.